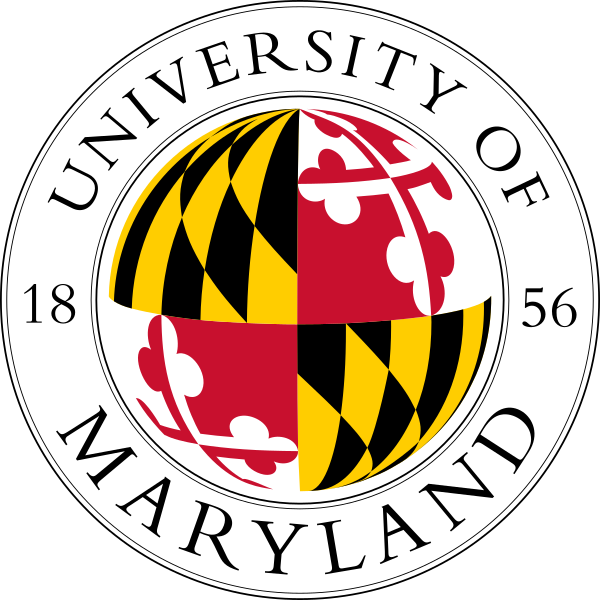 Welcome to COMBINE: Computation and Mathematics for Biological Networks, the University of Maryland’s new National Science Foundation-funded Research Traineeship (NRT) program in Network Biology. COMBINE immerses graduate students in interdisciplinary research and training that integrates quantitative modeling methods from physics and mathematics with data processing, analysis, and visualization tools from computer science to gain deeper insights into the structural and dynamical principles governing living systems. 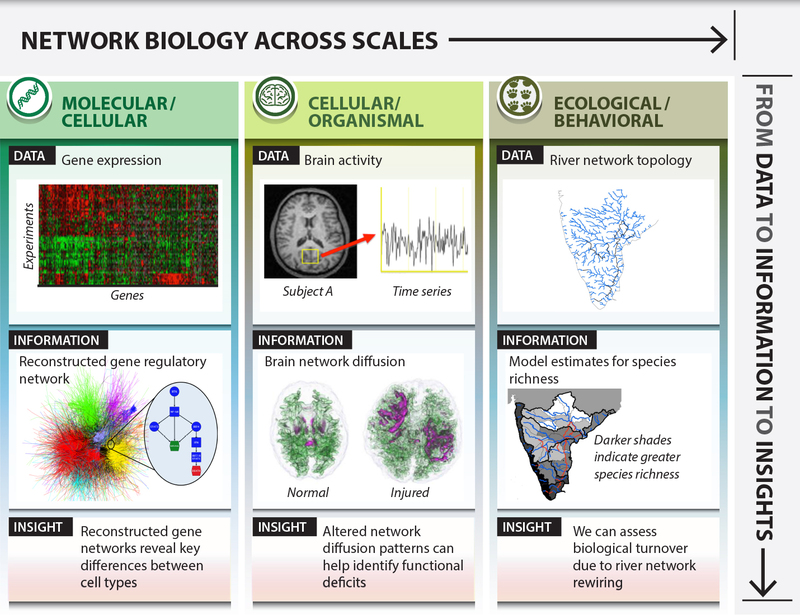 Participants will utilize a network-based, data-driven approach, focusing on how interaction patterns can give insights into complex biological phenomena. 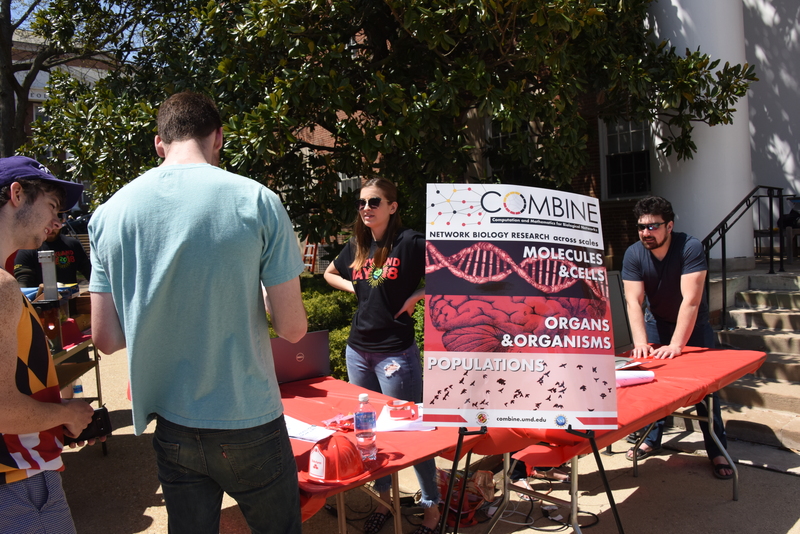 COMBINE prepares students to become experts in the process of transforming raw biological data into useful information from which new biological insights can be inferred, positioning them to pursue a range of Science, Technology, Engineering, and Mathematics (STEM) careers at the nexus of the computer, physical, and life sciences. COMBINE applies the methods of network science (developed largely within the physics, applied mathematics, and computer science communities) to the study of biological systems from microscopic to macroscopic scales. Participants will receive training in four areas of network analysis: quantitative metrics for biological networks; mechanistic models of biological networks; network statistics and machine learning for biological applications; and visualization techniques for large, complex biological data sets. This training will provide the foundation for research in at least one of the following areas: biomolecular, neuronal and/or ecological/behavioral networks. COMBIN E is supported by the University of Maryland and through NSF award number 1632976.